The king of vitamins in combination with beetroot extract and acai berry, which makes the antioxidant effect even stronger. 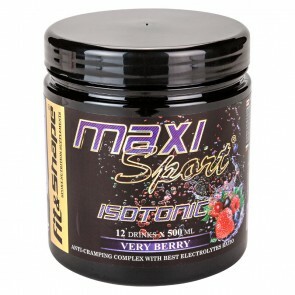 Take 1-2 servings daily before and after workout in order to reduce levels of free radicals in the blood and speed up the recovery of the tired muscles. 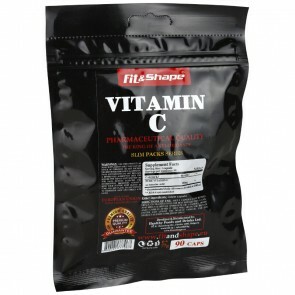 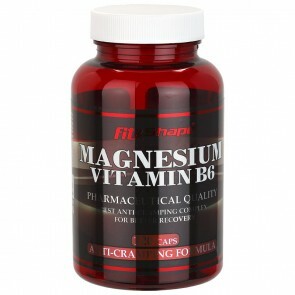 100% Vitamin C. A large dose at great price. Only 2 capsules a day are sufficient to relieve severe fatigue after exercise. Artro Collagen is a symbiotic combination of MSM, glucosamine, chondroitin and Hydro®Collagen. 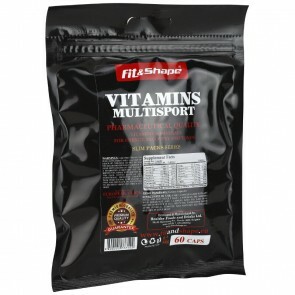 An irreplaceable product in the workout of every professional. 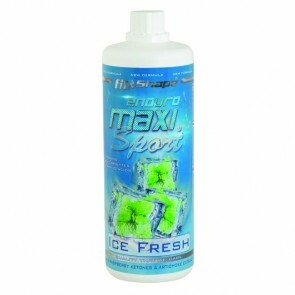 Supports healthy bones, joints and tendons.